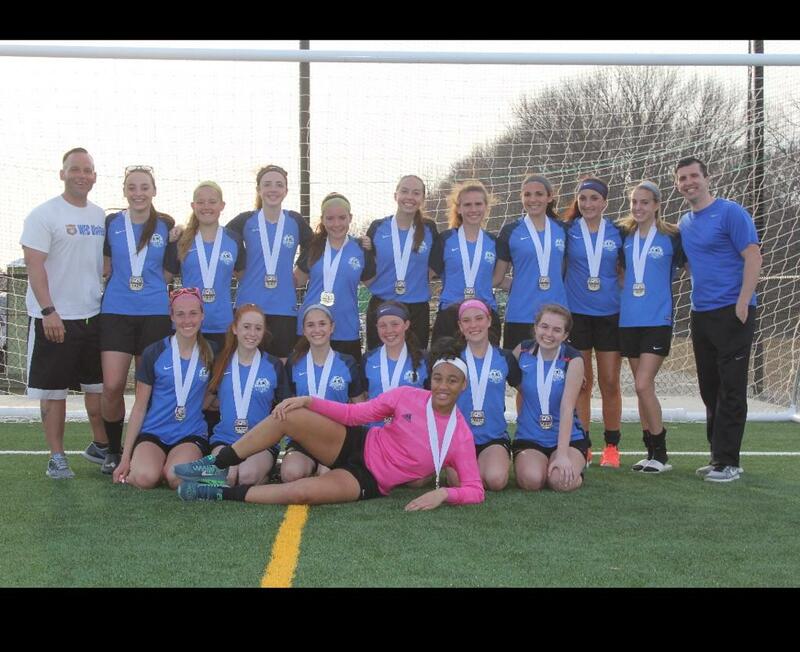 Congratulations to Monroe United 02 for winning the 29th Annual Monroe Township Spring Kickoff Tournament held in Monroe (Middlesex County) on April 14, 2018. Monroe won both their games via shutout with 4 goals scored against 0 goals allowed enroute to the Championship. Coach/Trainer Chris Meyrick and Manager Ed Walto are pleased as well as MTYS on the girls accomplishment.